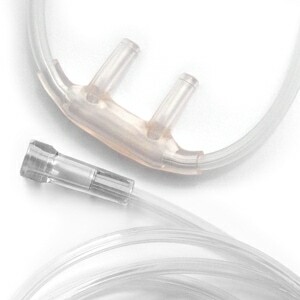 Soft and lightweight, Salter 16SOFT Nasal Cannulas provide a higher level of comfort and softness to oxygen therapy users. 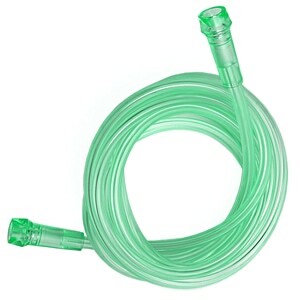 16SOFT's nasal prongs and faceplate are made of an extra soft material that gently curves to conform naturally to your nostrils and upper lip. 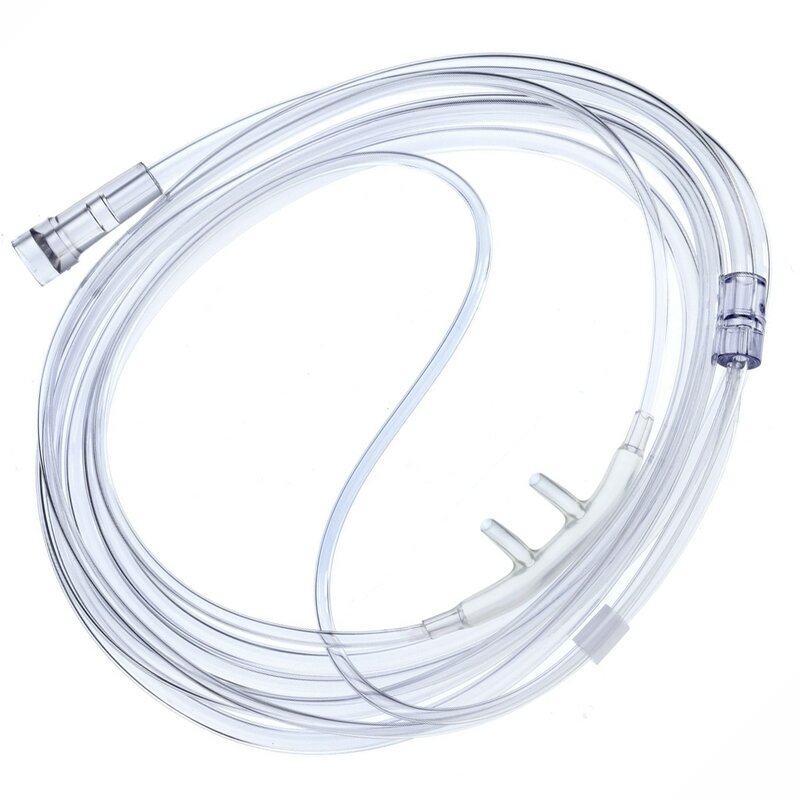 The cannula's tubing is also exceptionally soft and pliable, stretching as you move to reduce dragging and pressure on the tender areas around your nose, face and ears. 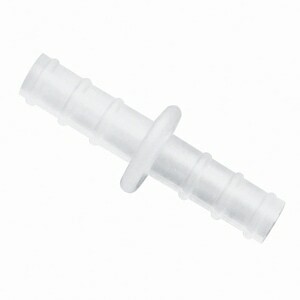 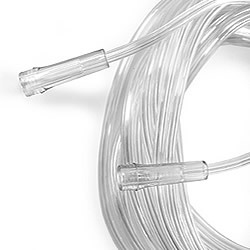 These 16SOFT Cannulas also include a 4 Foot three-channel, crush and kink-resistant oxygen supply tube with universal connector end for easy connection to most oxygen concentrators or other oxygen supply tubing. 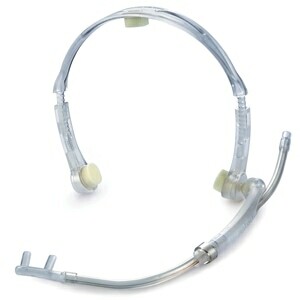 The over-the-ear style headset ensures secure positioning, allowing for more freedom of movement without worrying about shifts or oxygen loss.